Restored From the Original Negative! 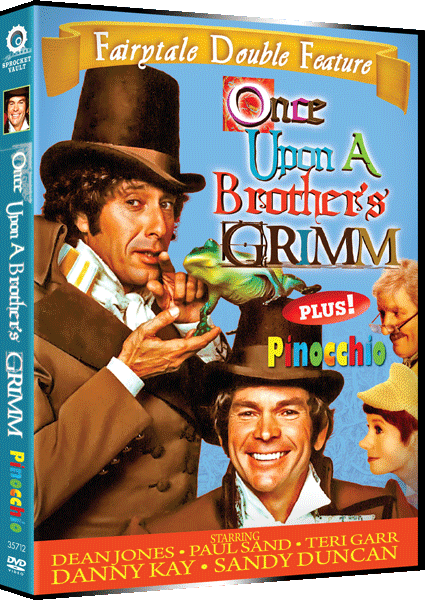 ONCE UPON A BROTHERS GRIMM – Dean Jones and Paul Sand star in this delightful, original Emmy Award winning musical fantasy in which the Brothers Grimm meets a succession of their most famous storybook characters. Some of the more famous Grimm characters with whom the brothers become involved are Chita Riviera and Cleavon Little respectively cast as the Gingerbread Lady who tries to entice Hansel & Gretel, and the wolf who stalks Little Red Riding Hood. Ruth Buzzi and Clive Revill are cast as the weaving Queen and Rumplestiltskin, and Terri Garr as the Princess who meets the enchanted Frog. Art Johnson appears as Selfish & Mean, a troublesome dwarf. PINOCCHIO: Danny Kaye and Sandy Duncan star in a wondrous new musical adaptation of this timeless children’s story. Most children and their parents are familiar with this well-known story. It was first written in 1883 by Carlo Collodi and since then has been translated into practically every language on earth. Danny Kaye stars as ‘Gepetto’, the lonely woodcarver who creates a little puppet as a son, and Sandy Duncan plays ‘Pinocchio’; the puppet that miraculously comes to life and eventually fulfills a dream – to become a real boy. A lost film – exquisitely restored! 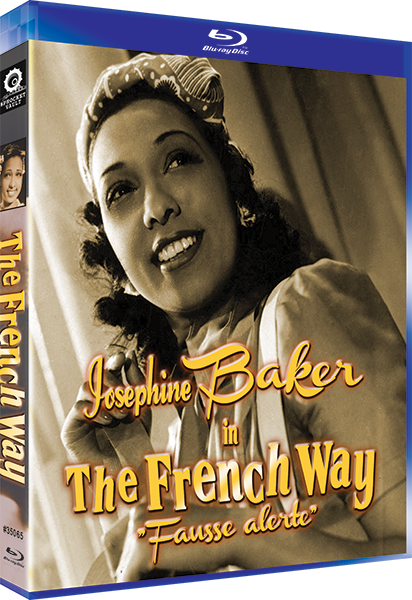 “The French Way” filmed in 1940 — literally amidst bombing raids – released in France in 1945, and briefly shown in the USA in 1952 where the order of some scenes was changed and about 2-3 minutes of “dramatic” footage was cut. In all other respects, it is virtually complete as originally released. Note: In real life Josephine Baker aided the French Resistance and was awarded, among other honors, the Croix de guerre by the French military. 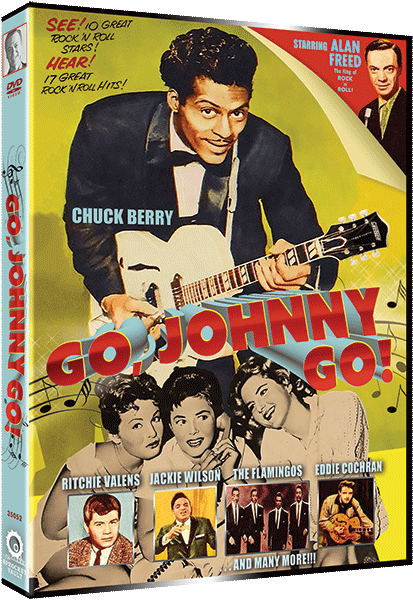 This special 3 disc collector’s edition DVD set uses a compilation of the “best of” Universal Newsreels, short subjects and movie trailers, which magically captures the essence of the decade of spins, fins and late night drive-ins. 50’s, 50’s and more 50’s! Featuring Marilyn Monroe, Elvis Presley, “Ike,” The Edsel, Princess Grace, Sputnik, Sugar Ray Robinson, Hula Hoops, Joe DiMaggio, Richard Nixon, Elizabeth Taylor and all the other personalities and events from that unforgettable decade. Watch the newsmakers, sports heroes, movie stars, the “latest” fashions and so much more. Have you ever wondered what to do if the Communists captured you, the story of Smokey the Bear or how to survive an atomic bomb? Whether you were born in the 50s, graduated in the 50s or just want to see 50s fads like hula-hoops and torpedo bras, it’s all here…exactly as seen in movie theatres and on TV during that unforgettable era. Sit, relax, stir your Mai Tai with a Tiki swizzle stick, and let’s get on with the show. Location filming in San Salvador highlights this hot-blooded tale of pirates landing in a Latin American town in search of buried treasure, and learning that a church was built over the spot. A pirate chief enslaves the townspeople and forces them to dig for it–but more twists lie ahead. Script by Star Trek producer Fred Freiberger. In 12th-century Nottinghamshire, ruthless tax collectors oppress the simple folk. 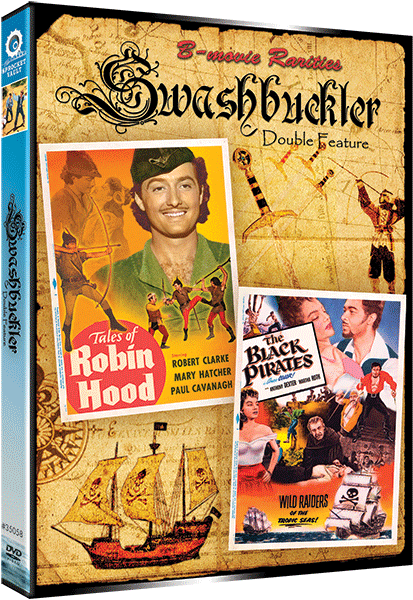 Meanwhile, deep in the shadows of Sherwood Forest, a new hero is born: Robin Hood a sharp-witted swashbuckler who with his Merry Men steals from the rich and gives to the poor–AND, on his own, romances the lovely Maid Marian. Some scenes were filmed on the set of “Joan of Arc” (1950). Originally produced as a TV pilot, but released theatrically.